Since 2001, George Davies Turf has been delivering fresh turf in Barnet fast, and our high tech equipment means we can supply turf all year round, even in the peak days of summer when shelf-life is reduced significantly. We pride ourselves on delivering the best turf at the most reasonable prices. 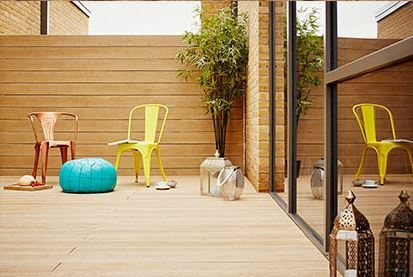 Our friendly team are more than happy to help you with your landscaping project, and we loan out laying equipment for free, including laying frames and hand trollies. We’ve made our name for supplying high quality turf, but we also supply two types of bark mulch, as well as topsoil in Barnet. We have a good selection of turf in Barnet, and each will has its own benefits. Greenscape is well-known for its versatility because it can be suitable for a range of lawns as well as golf tees, while it has a medium texture so it roots quickly, plus it keeps its colour all year round. 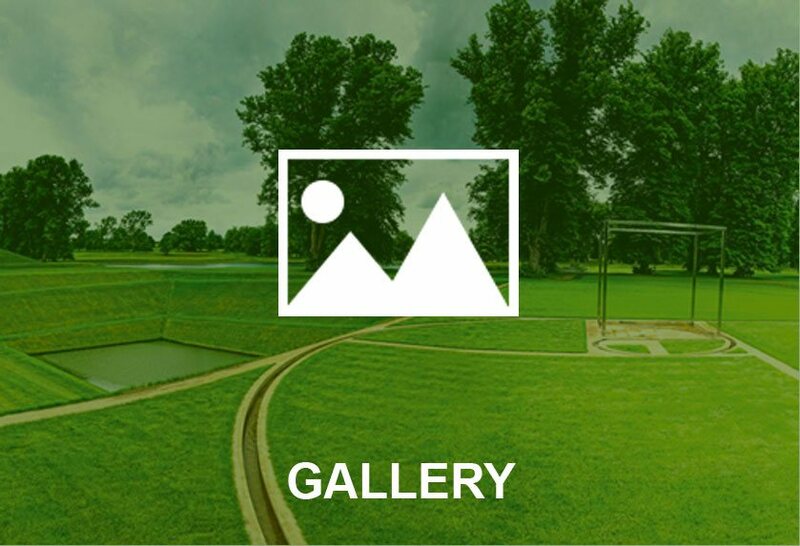 County Greens is very much a luxury product, and it’s specifically designed for bowling greens and golf greens. 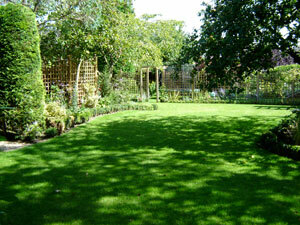 If you’re looking for a turf in Barnet that’s low maintenance, then County Shade is an exceptional option. It is developed using grass cultivars which help it flourish in a shaded environment, while it requires less fertilizer. Our RTF (Rhizomatous Tall Fescue) is one of the strongest turfs going, and it’s created to grow in the harshest of conditions. Its deep rooting capabilities excel in all types of conditions, even when there is drought or water logging. 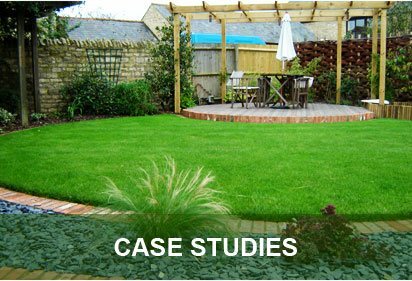 George Davies supplies services to householders, landscapers, architects, local authorities and golf courses, and we’re always happy to use our vast experience to ensure you get the right turf in Barnet for your requirements. 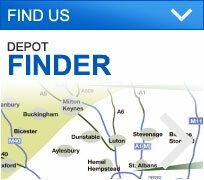 We quickly dispatch our turf from either of our two depots, one is situated in Olney Bedford, while the other can be found in Saint Albans, Hertfordshire. To find out more about our turf grades or to place your order with our team today, call today on 01234 714555 or 01727 821 765. 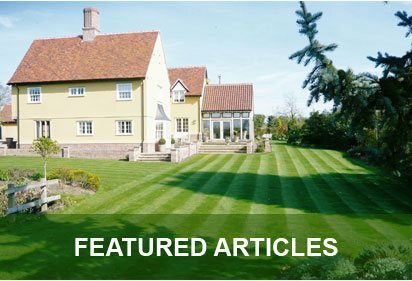 You can also get in touch with our team via email on info@georgedaviesturf.co.uk.